This pair of sunglasses have everything you want, sleek, stylish, lightweight and most important of all great UV protection. I LOVE THEM! 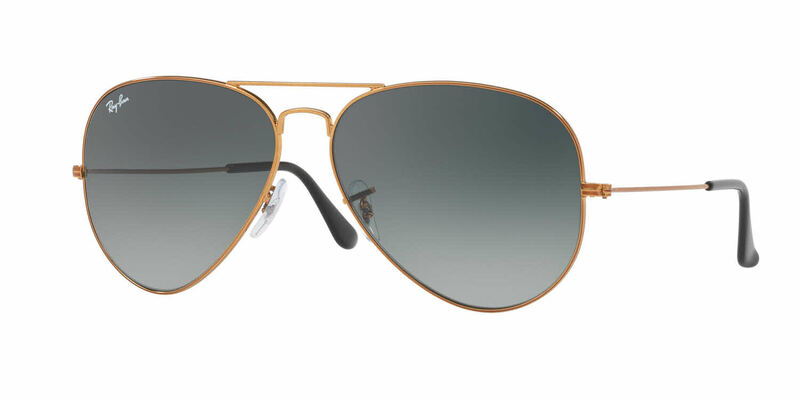 These aviators look great on bigger faces than the original style. Very stylish!!! The sunglasses are very good. I absolutely love love love my Ray Ban glasses! They fit perfectly and they shipped so fast! And they were a great deal! Thank you Frames Direct! I will be buying again!